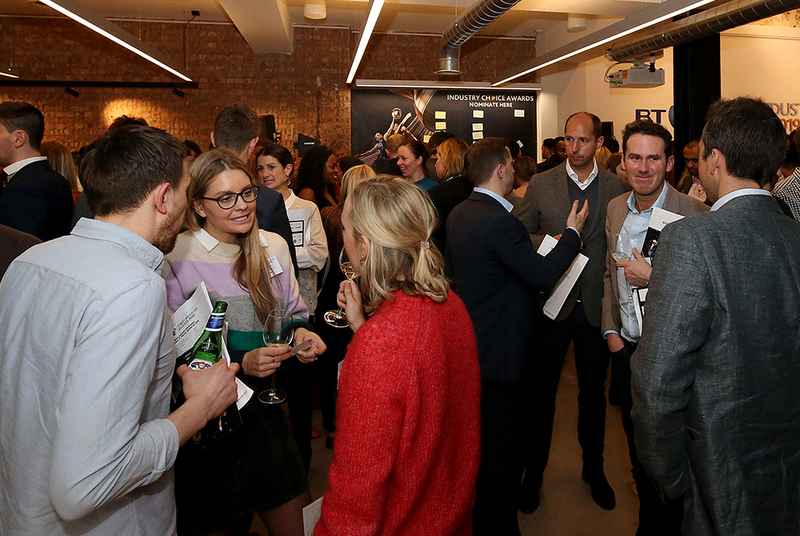 More than 200 representatives of the brands, rightsholders, agencies and media organisations shortlisted for the BT Sport Industry Awards 2019 came together for the rebranded Sport Industry Shortlisted event in London. The celebration takes place annually as part of the countdown to the sport industry’s biggest night of the year at Battersea Evolution. This year saw a number of changes, including a new venue - HKS Architects in central London. Organisers Sport Industry Group asked each shortlisted organisation to consider including one senior and one more junior team member among their delegation. The result was a diverse and exciting guest list, who were treated to an inspirational Q&A with star guest, endurance swimmer and UN Patron of the Oceans Lewis Pugh. In a year that has seen an increased emphasis on cause-related marketing in sport, Pugh, whose The Long Swim challenge has led to a landmark marine protection commitment from the UK Government, regaled the audience with tales of night-time training in shark-infested waters off Robben Island. “Courage is a muscle,” he said. “I only ever swim in a Speedo. I’m asking Governments to be courageous, so I need to be courageous too. In support of Pugh’s cause, the Sport Industry Shortlisted event was single-use plastic free, with water supplied by CanO Water in infinitely recyclable, resealable cans. 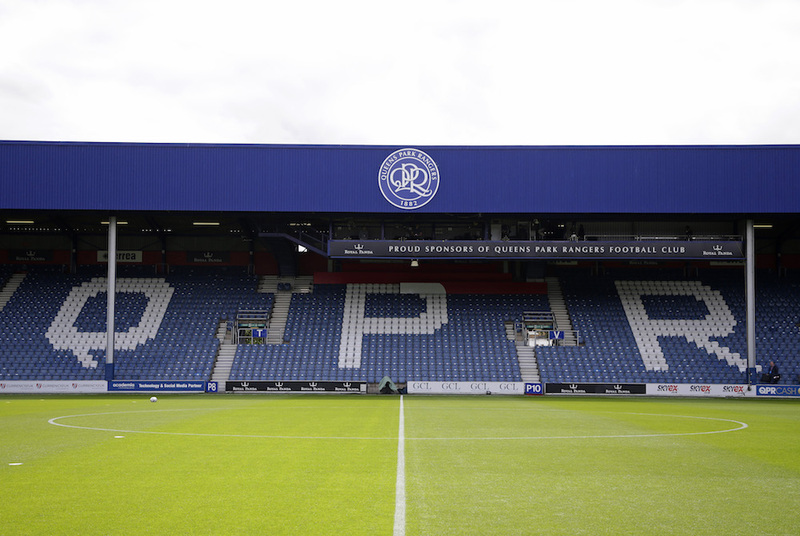 Pugh was followed by a second panel discussion, which gave the industry the chance to hear from representatives of the BT Sport Industry Awards Judging process directly for the first time. Judge Ben Clissitt, Managing Editor of the i newspaper, and Tom Kingsley, Sport Industry Group Director at EY, which oversees the entire Judging process, gave their thoughts on key industry trends and best practice in entering the Awards. Both described the main BT Sport Industry Awards Judging day as among their favourites of the year. “It’s an extraordinary learning opportunity,” said Kingsley. 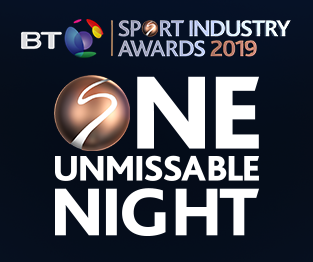 The guests’ nominations will make up the shortlists to be announced ahead of a social media vote in the run-up to the main BT Sport Industry Awards on Thursday 25th April.